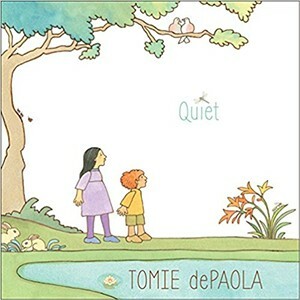 Story Time with Tomie dePaola | Northshire Bookstore | Library & Books | Kids VT - small people, big ideas! This legendary author-illustrator presents his contemplative new picture book, Quiet, which reminds young listeners that mindfulness is a very special thing. Ages 2-12.